The color of your roof gives personality to your house and makes it eye-catching. You can find many articles about roofing that provide ideas on how to choose the right roof color. Here will give you some basic advice on how to give your roof the best color. Decisions like this cannot and should not be made in a hurry. Take your time and think it over. Always try to choose a color that will look good even after many years. You could also consult a roofing blog. San Antonio homeowners can get valuable tips on roof color from such sources. The estimator is the best person around to give you roofing advice. Talk to him or her to get an idea on which colors will best compliment your home’s structure. Also, remember that it is easier to change the roofing than the siding, so make sure the color of your shingles doesn’t clash with the color of the sidings. 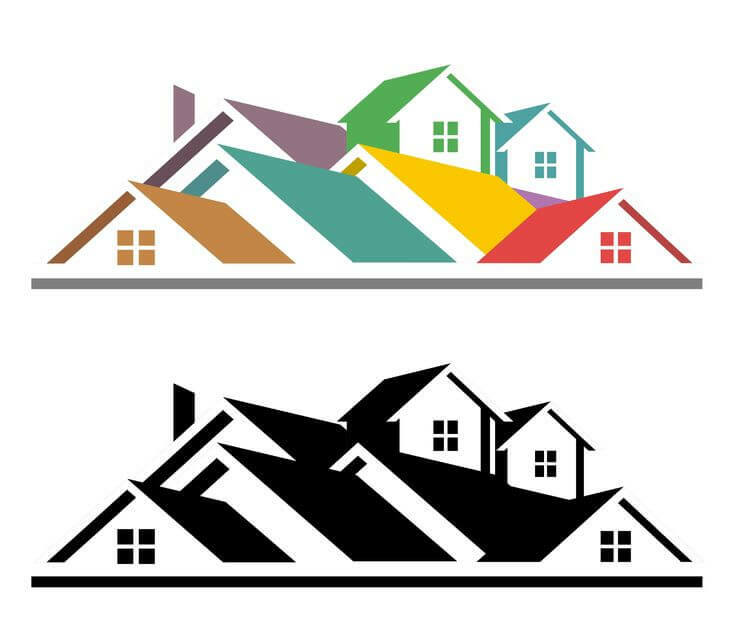 Instead of jumping at a color, play around with your options and see which one suits your roof the best. Keep your home’s style and design in mind to see if a single color or a blend of colors would look good. If you don’t want your house to stick out like a sore thumb, then take into consideration the basic color scheme of your neighborhood. Having a roof that doesn’t compliment neighboring homes may pose a problem when selling your home later. For concerns or queries, get in touch with your San Antonio roofers to get the best advice.